There are so many ways to manage your account online… we may never see you in a branch! 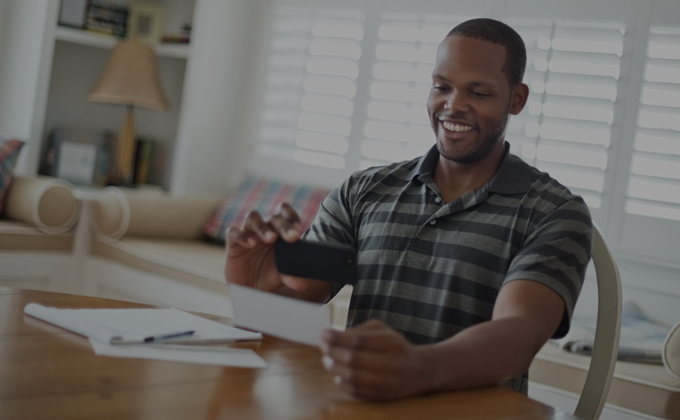 OneUnited offers the convenience of Online Mobile Banking with Remote Deposit Capture. Now you can manage your finances anywhere, anytime, securely. 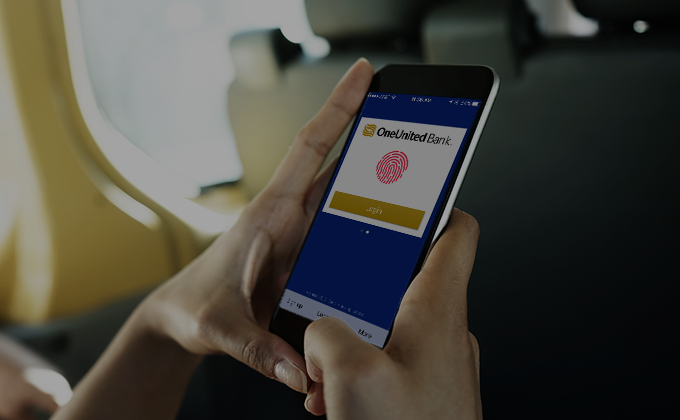 Learn More about the many great features you’ll have access to with Mobile Banking. Download our mobile app and get started today! Click the view demo button to learn more about online banking. 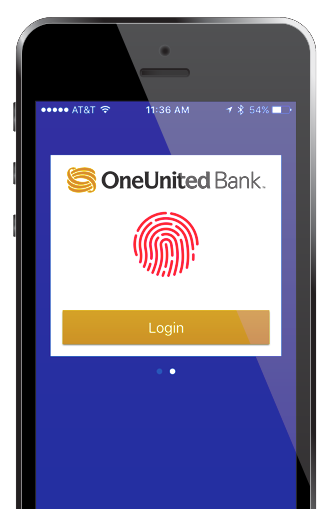 OneUnited is proud to be adding a brand new feature to our Online Banking accounts. 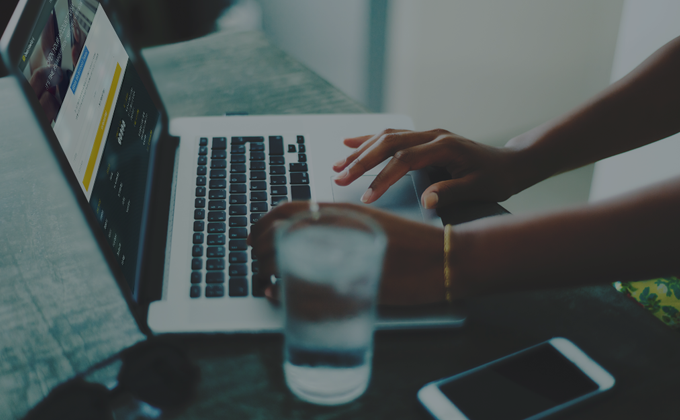 Money Management is a free online personal banking suite that provides customers a one-stop location to manage their finances easily and securely. Check out the demo to discover the many great features Money Management has to offer. Explore how credit cards work. Learn how to compare offers, pay off your balance, and about your rights as a consumer. Do you have enough in savings in case you lose your job or have a minor emergency? Explore how much is recommended you maintain in an emergency fund.